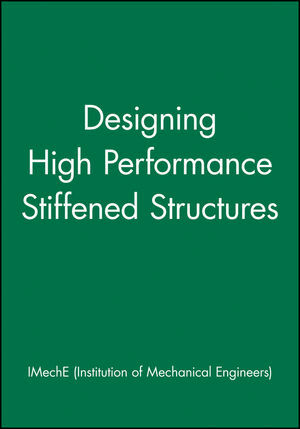 Designing High Performance Stiffened Structures brings together the latest in structural and materials engineering to provide a comprehensive update on advances in the field. With the goal of promoting developments in design; materials integration and manufacturing; and state of the art structural design solutions, this book represents the work of the field's leading research teams throughout industry and academia. Curated and compiles by the Institution of Mechanical Engineers, this book provides important insight to inform current projects and suggest avenues for future work.